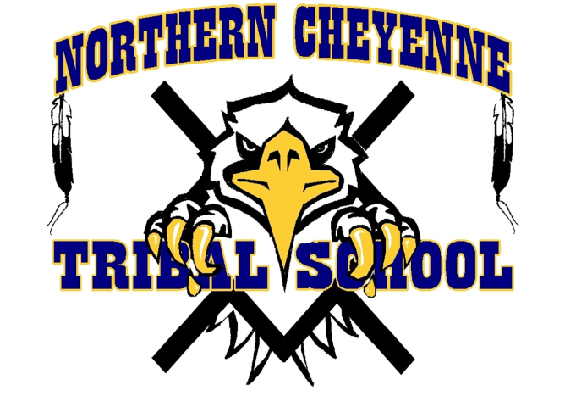 Welcome to the 2018-2019 School Year at the Northern Cheyenne Tribal School! We are excited to start a wonderful year with all of our students. Please review this student handbook with your student(s), sign and have your student return the signature pages to his/her homeroom teacher. This handbook is a wonderful tool to utilize throughout the school year. You can also find more detailed information on our district website at www.nctsk12.com.